If you are after an in-vehicle dash camera to bring additional peace-of-mind to your travels, then we have just the deal for you. 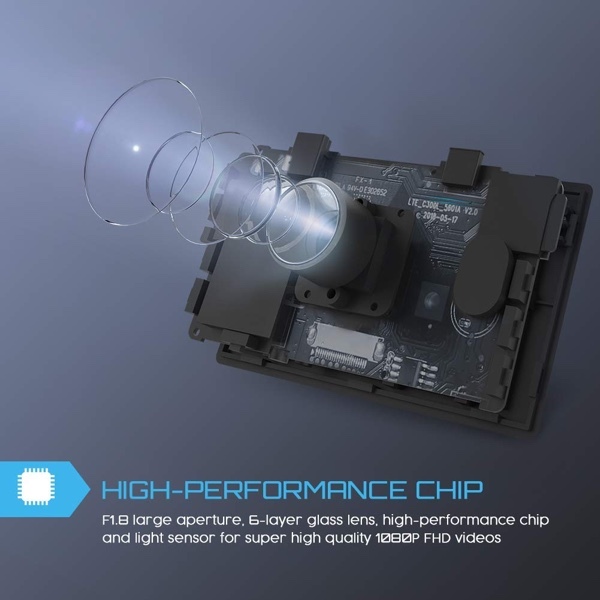 This high-performing full high-definition camera is available to purchase right now for just $34.99, making it one of the most attractive propositions in this genre of products. There are plenty of dash cameras on the market to choose from. Due to the fact that more and more people want to protect themselves when driving and feel a little bit safer, the market has become saturated. Some of the products on the market are extremely expensive but extremely functional and high-performing. Others not so much and don’t really offer a value-for-money experience. This Crosstour option is definitely not one of those in that it manages to offer a great experience for what seems like hardly any financial outlay. It offers seamless recording with a 1080p FHD lens that ensures that all footage is extremely clear and that other vehicles, people, and registration plates can be recognized on the footage. It also comes with a unique Parking Mode that ensures that the cam will activate and automatically start recording once it detects an external force on the car. It offers a 170-degree wide angle lens experience to capture as much of the road and information as possible and even has a 3-inch LCD panel on the rear that lets the owner instantly see clear details of what is going on. The hardware also comes with mechanisms in place to ensure that it turns itself off to preserve battery in the event of it needing to kick into life and invoke its Parking Mode. If the above all sounds like a wonderful deal to you – which it should – then you can act on it and grab the savings, right now! Everything that you need to know is contained within the link below, including the discount code needed to get the very best value for money. If this has piqued your interest then please make sure to act with extreme haste before the product expires or the stock flies off the digital shelf.